HELLO~~~~~~~~~ July is comiiingggg. And I'm here to share some love by hosting a giveaway which sponsored by Artiestyle. I personally love this pencil eyebrow so I will give 2 pencil eyebrow for 2 lucky winners! 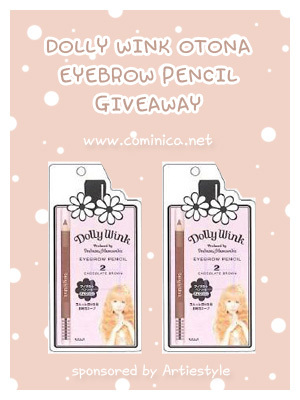 The prices are 2 dolly wink otona eyebrow pencil no.2 for 2 winners. This Giveaway is open Internationally~! And the winners will be selected by Random.Org. Please fill the Rafflecopter bellow to join the Giveaway and remember you must be one of my follower to join. Thank you and Good Luck! T_T; I don't know how to get you the link to the status, but I think I have you as fb friend anyway haha. 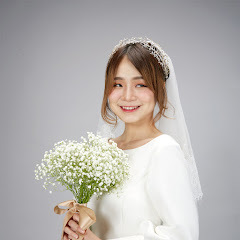 Hi Miss Cominica~! 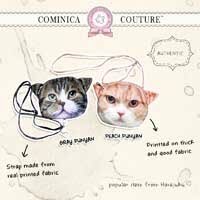 I just jOined your giveaway~! aww you're welcomeee, thanks for joined!